Shopping, like much else, became recognisably modern in the first decade of the twentieth century. One of its principal modernisers was the American entrepreneur Harry Gordon Selfridge, the ‘Earl of Oxford Street’, whose flagship London store, opened in 1909, aimed to turn shopping from a necessity into a leisure activity. Selfridge’s offered immersive and material pleasures: its departments were arranged over many floors; its spaces were designed particularly to appeal to women; customers could see and handle the wares, assisted by 1,400 well-trained staff. Jonathan Wild’s impressive Literature of the 1900s, volume one in The Edinburgh History of Twentieth-Century Literature in Britain, takes the department store as a metaphor for the decade’s literary field. The book’s chapters are figured as a store’s departments – departments for war and external affairs, administration, children, decadence, and internal affairs. The conceit is more than a clever way to organise his wide-ranging and potentially disparate material: it focuses the reader on the consumption of literature, which is his book’s central theme. Wild argues, convincingly, that readers and reading changed on or around January 1900, as literature, and fiction in particular, became Britain’s major leisure activity, and readers, or consumers, demanded more literature, and more kinds of literature. ‘The Hills are empty now, and all the People of the Hills are gone. I’m the only one left. 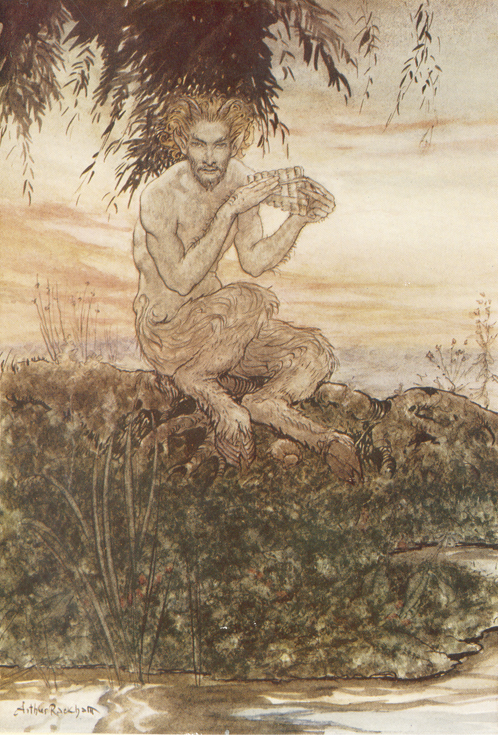 I’m Puck, the oldest Old Thing in England, very much at your service if—if you care to have anything to do with me’.